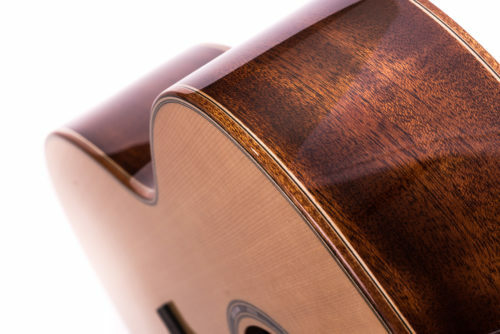 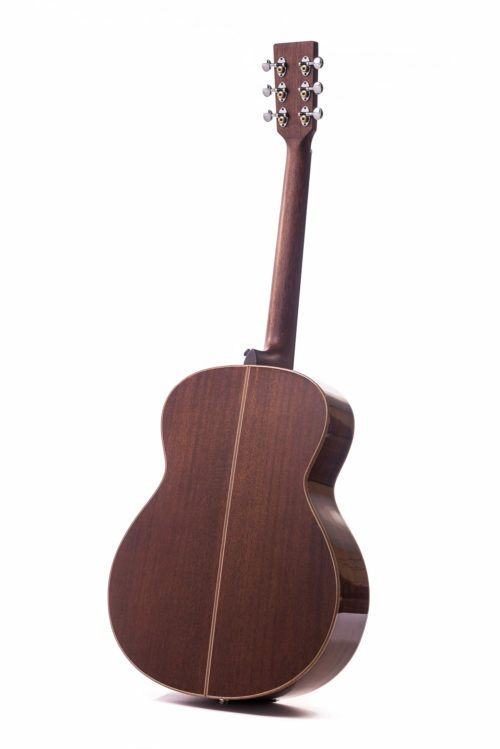 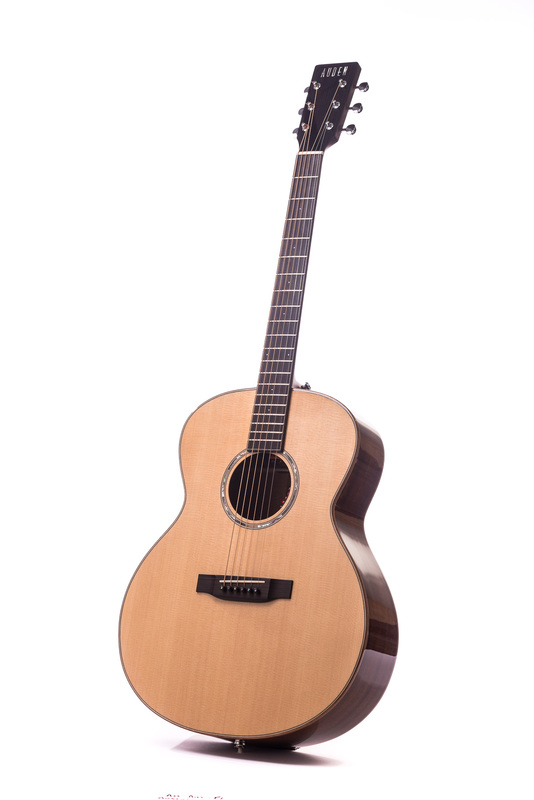 The combination of Mahogany and Spruce gives a warm but clearly defined tone. 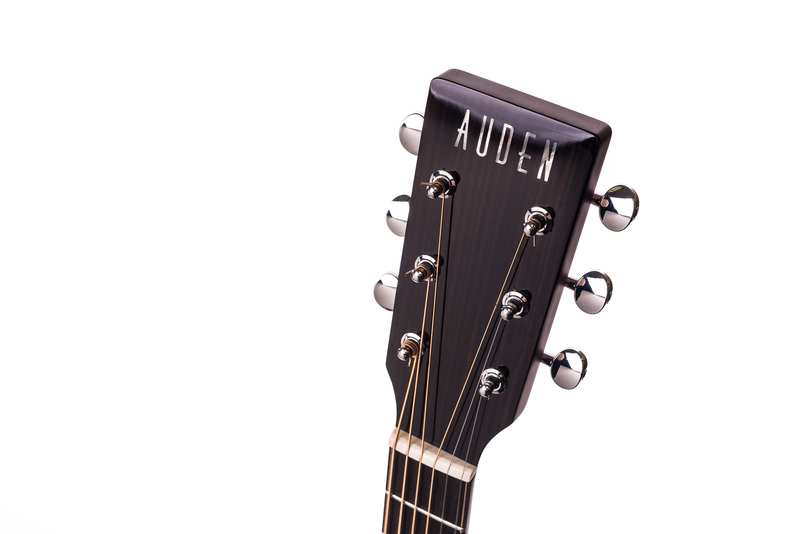 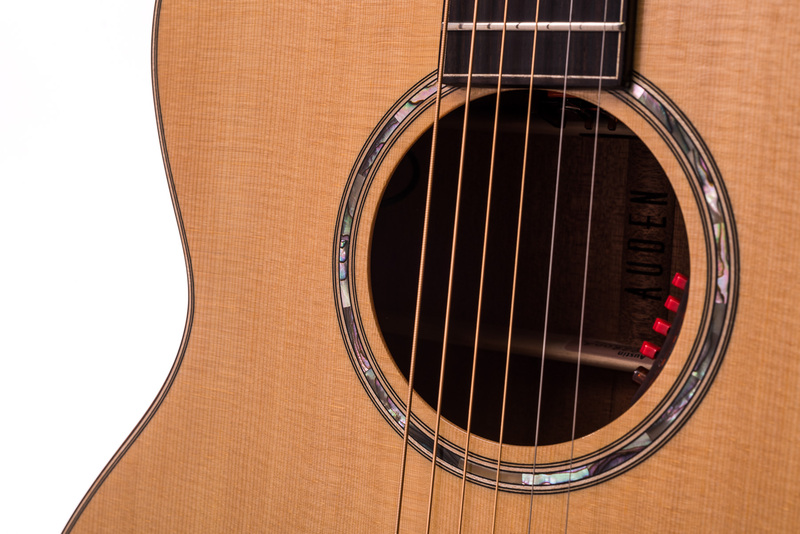 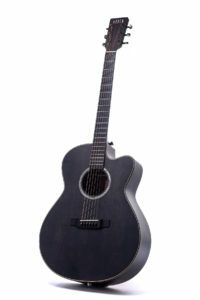 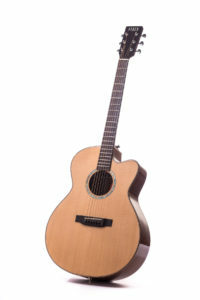 This guitar is a great all-rounder and responds beautifully whether finger-picked or strummed with a plectrum. 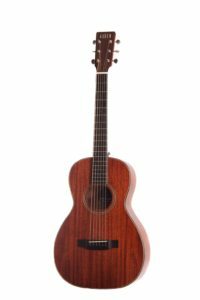 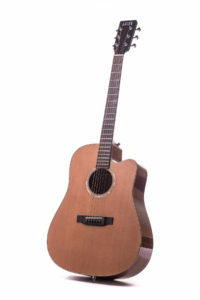 Be the first to review “Artist Mahogany Austin Spruce Fullbody” Click here to cancel reply.